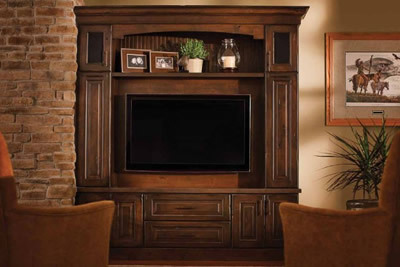 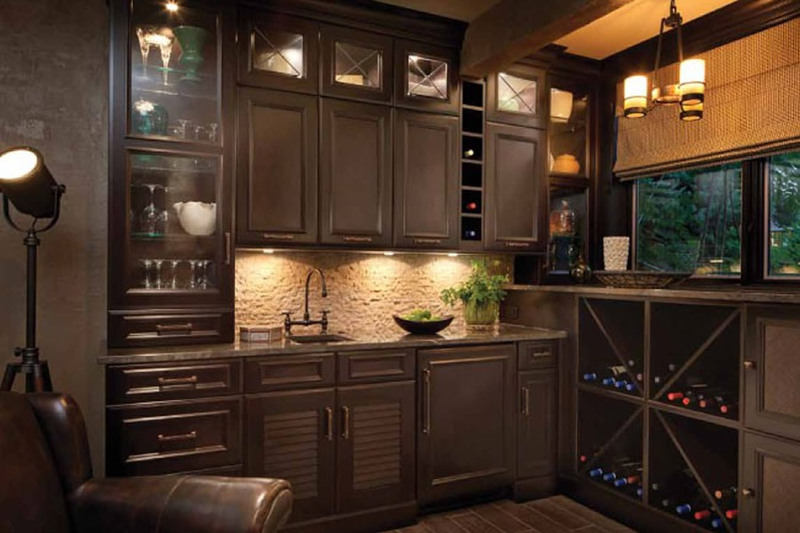 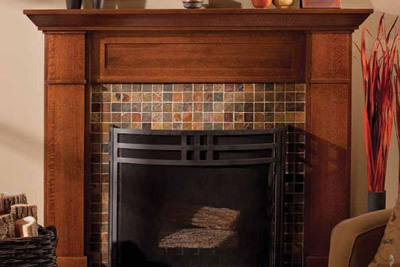 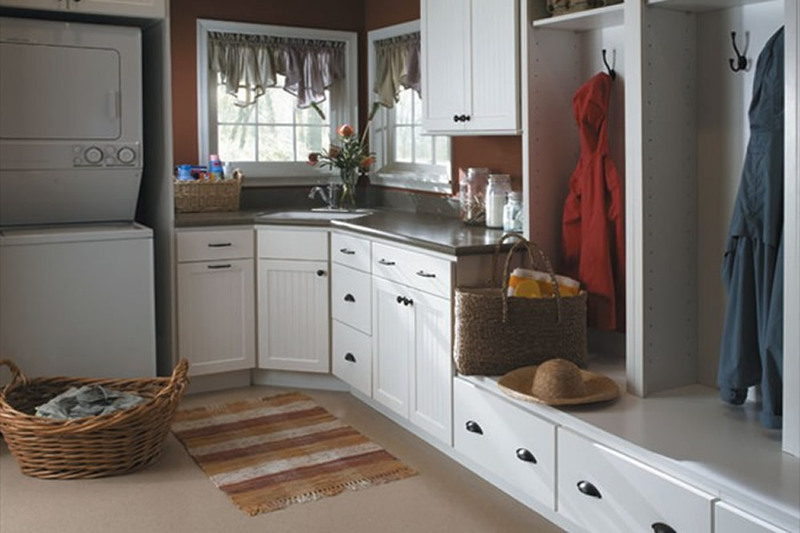 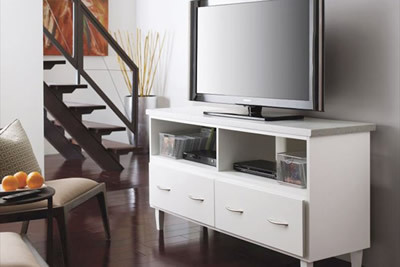 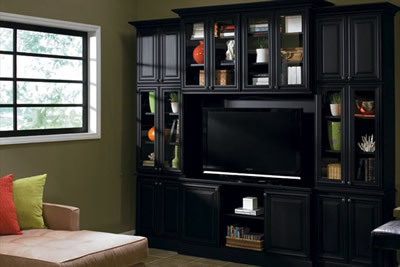 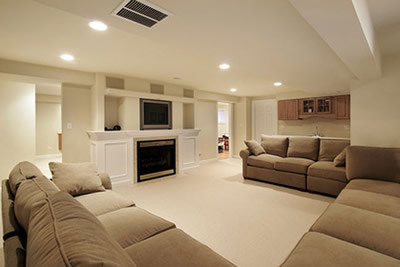 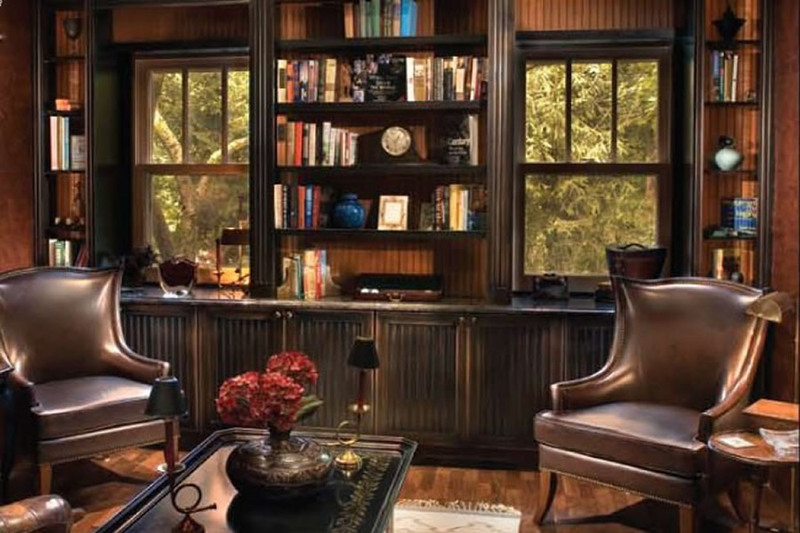 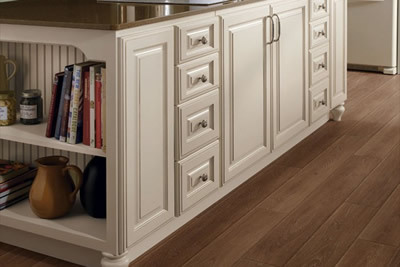 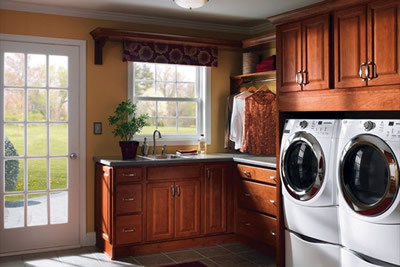 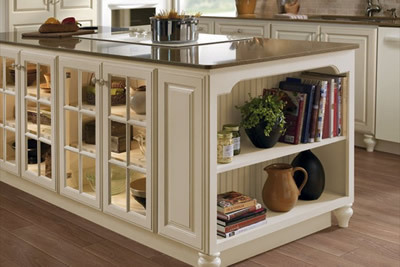 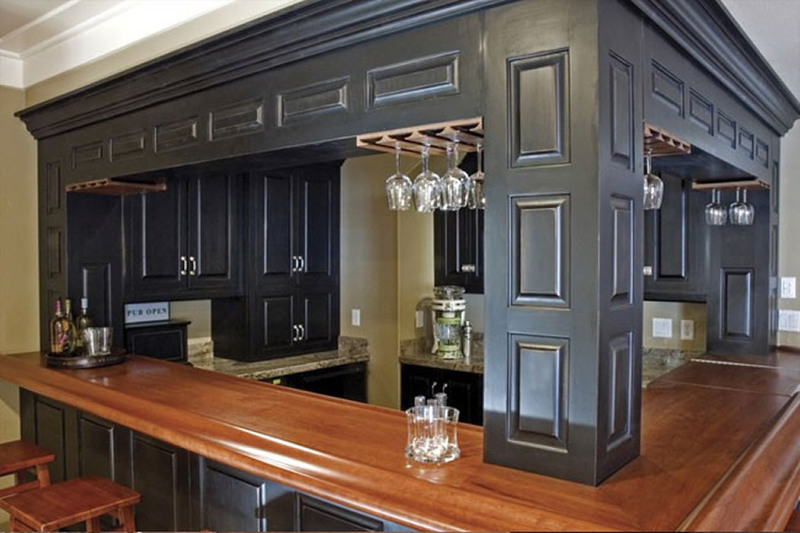 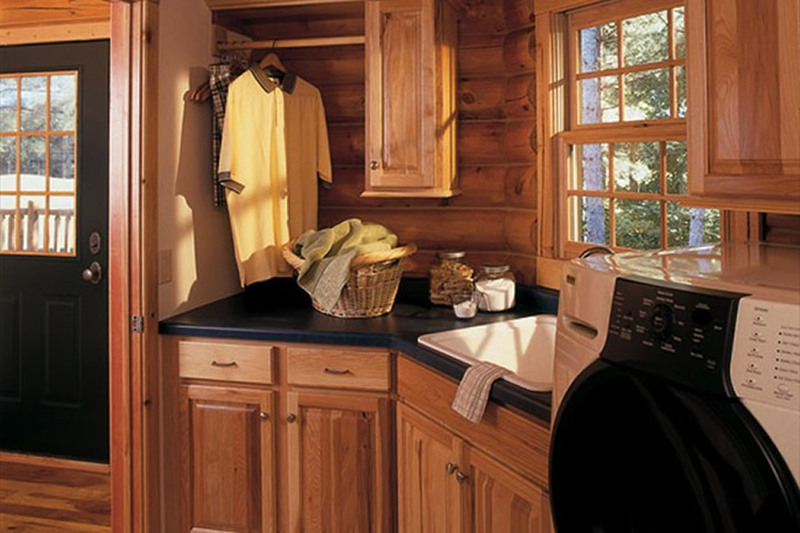 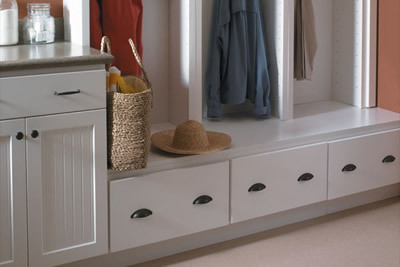 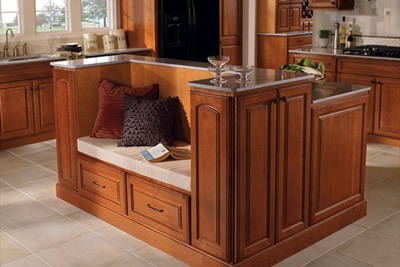 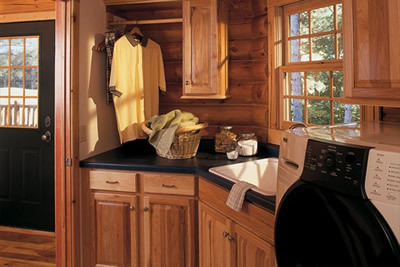 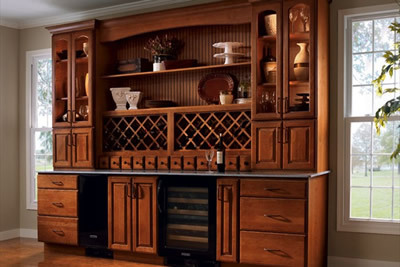 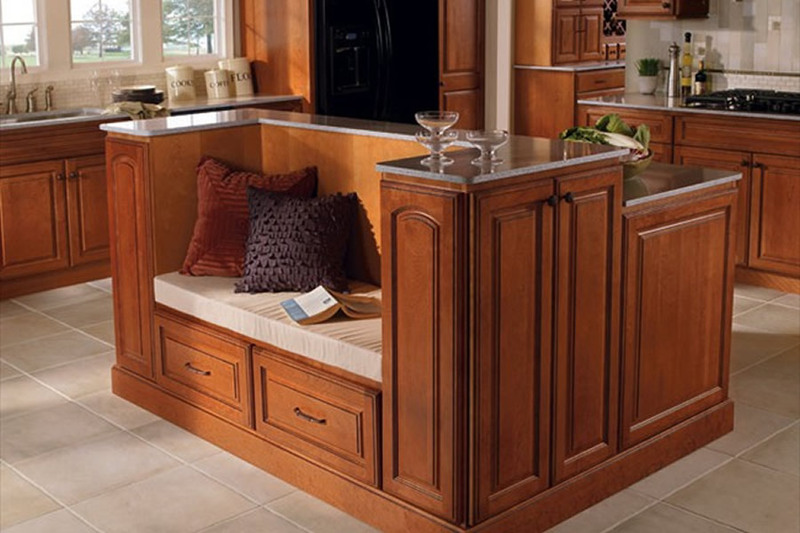 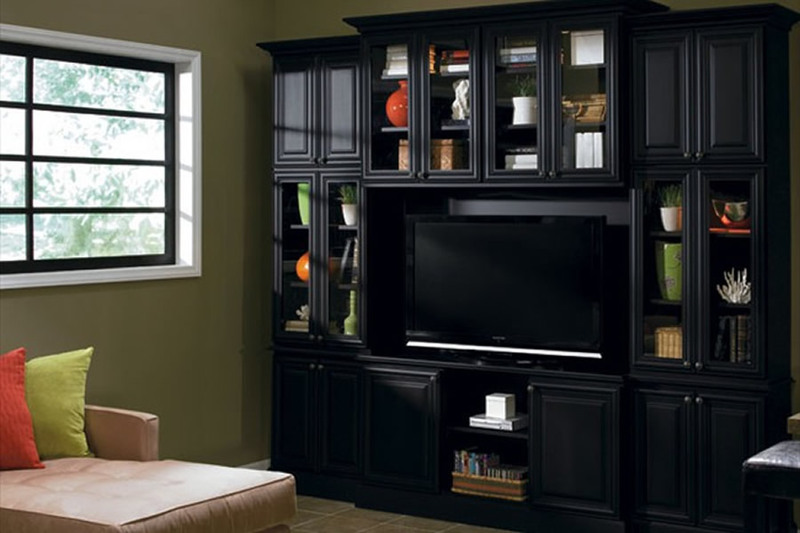 We've posted photos of entertainment centers, media cabinets, bars, islands and laundry rooms here to get you inspired. 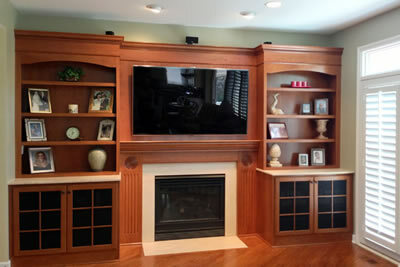 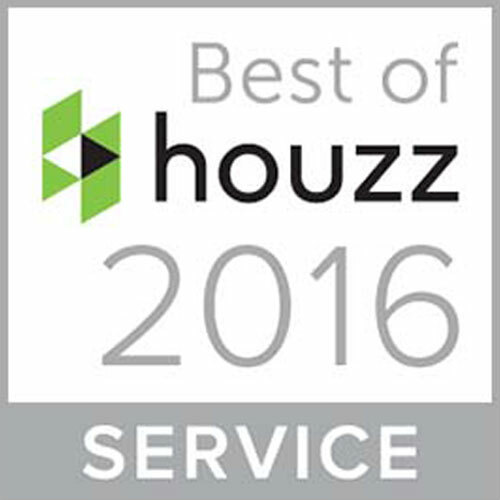 Did you know that all of the photos on this website are products that we sell and install? 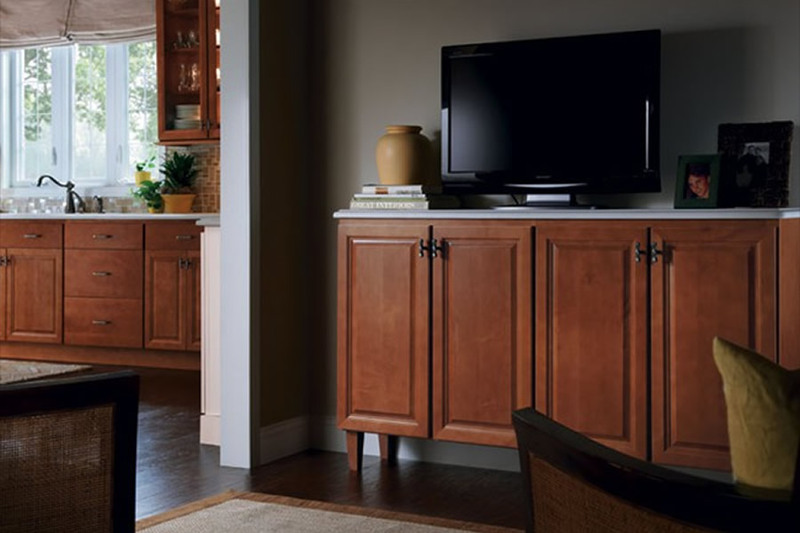 Bring one of these photos in or one of your own, and we can replicate the look. 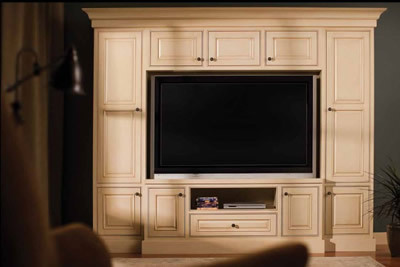 Or, design your own, and we'll make it happen.